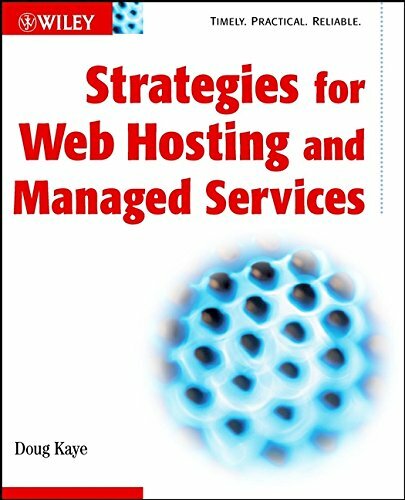 I've just finished going through Doug Kaye's book on web hosting. Doug describes the web hosting options available and describes strategies for outsourcing, risk management, modeling traffic, and other issues. This is the most complete collection of information about hosting I've ever seen. The information in the book is a great start for someone looking at a hosting effort that's too large to just turn over to a shared hosting service. This book stops short of getting into what it takes to design, build and operate a multi-tiered transaction oriented web application like eBay or Amazon. That is kind of the next step from this book. Still, this book serves a real need and I'm sure there's plenty of people out there wishing they knew what's in this book. I'll be sure to recommend it to my class.